The TSPSC Group 4 result is available on the official website tspsc.gov.in. A total of 2,72,132 candidates have been placed in the merit list of TSPSC Group 4 result, which was declared on March 19. 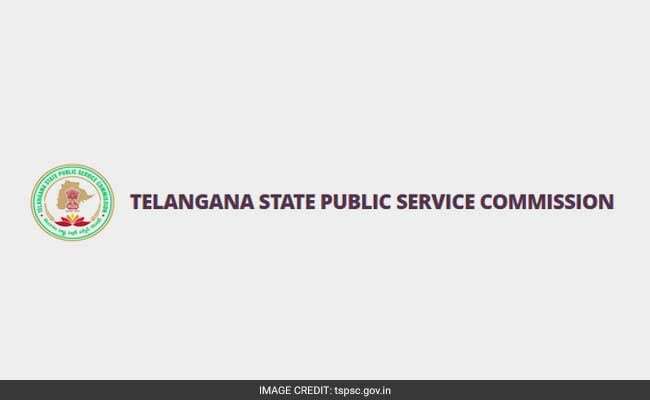 The Telangana State Public Service Commission (TSPSC) had conducted the exam on October 7, 2018. The exam was held for selecting candidates for Junior Assistant, Typist and Junior Steno posts in revenue department, panchayat raj, commercial tax department, home department, I&CAD, disaster response and fire services, Telangana Vaidhya Vidhana Parishad, Director of Medical Education and the forest department. A total of 1521 vacancies will be filled through this recruitment drive. "Those candidates who qualify in the Examination in order of merit will be called for verification of Certificates, Community and Category wise for the vacancies available as required," reads the official notification. Qualified candidates will also appear for the proficiency test in computers which will only be a qualifying test. The candidates will be selected and allotted to Service/ Department as per their rank in the merit list and as per preference of Department and Preference of District for allotment of candidates against vacancies and for the vacancies available. Meanwhile, results have also been announced for Telangana State Road Transport Corporation, Bill Collector post in Greater Hyderabad Municipal Corporation and Telangana State Beverages Corporation Limited.